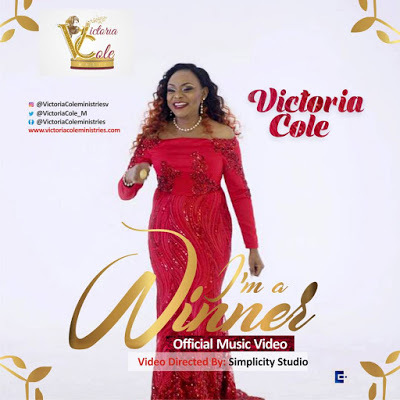 The official and exciting new video for the hit single, I’m A Winner by Victoria Cole is out now! Guaranteed to get you dancing. It’s exciting, dynamic, prophetic and spiritual. The video was directed by DMA (Simplicity Studio).